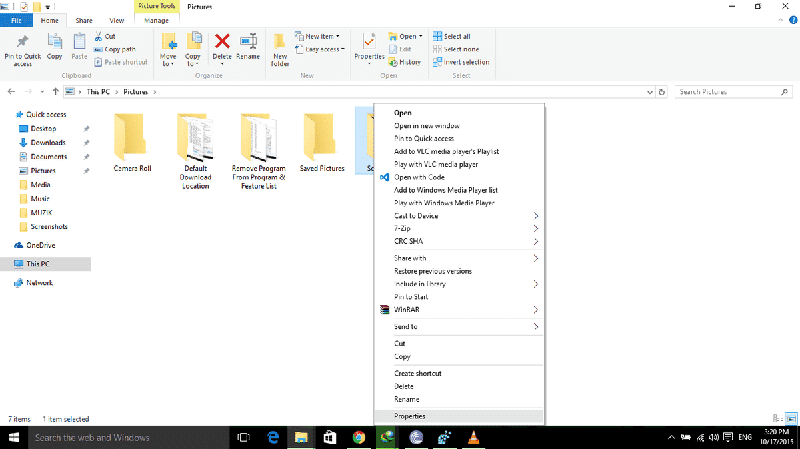 Windows lets you capture screenshots and save it by Default in %USERPROFILE%\Pictures\Screenshots. 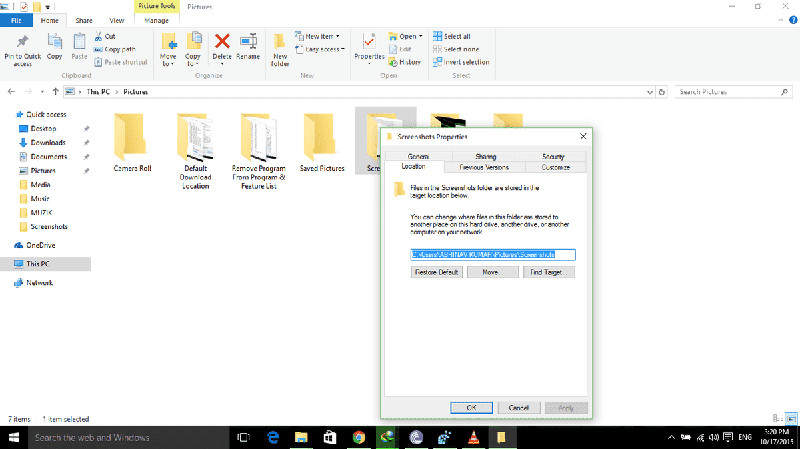 If you want to change the default Location for screenshots folder here is how to. 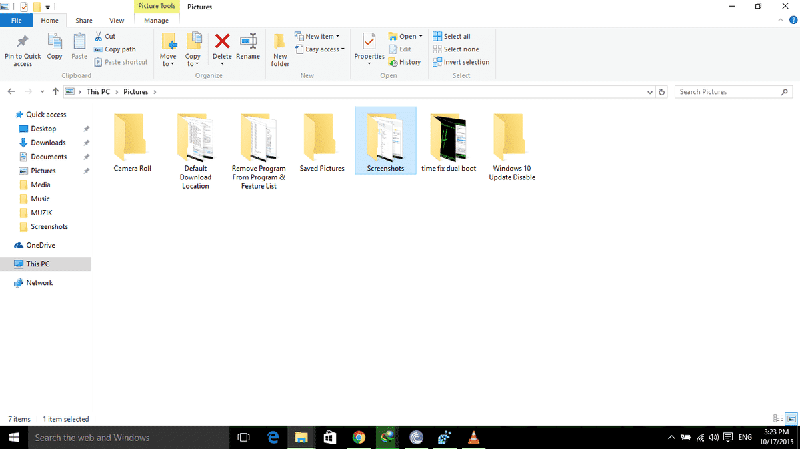 Open Pictures Folder. Right Click on Screenshots Folder. In the Location tab Change to Desired location.